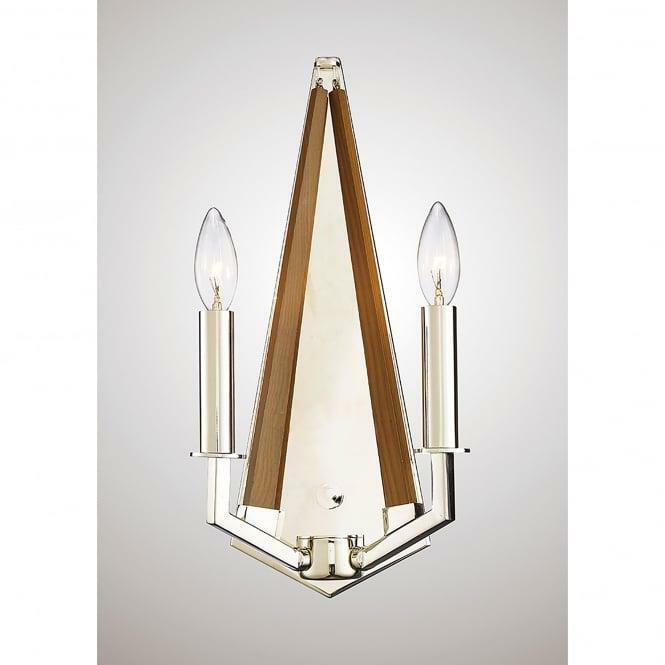 Diyas Hilton 2 light wall fitting features a pyramid shaped wall plate in polished nickel finish and taupe wood finish holding twin candle lamps. 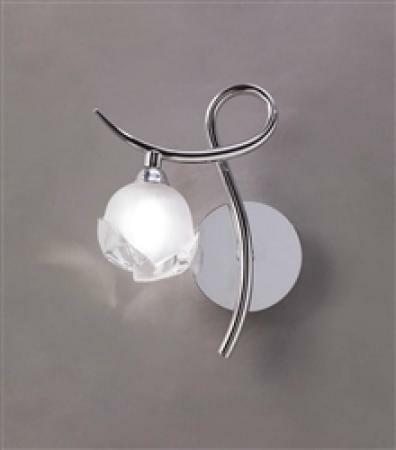 A unique design which combines natural elements to create a stunning wall fitting and will be an eye catching piece for any room within your home. 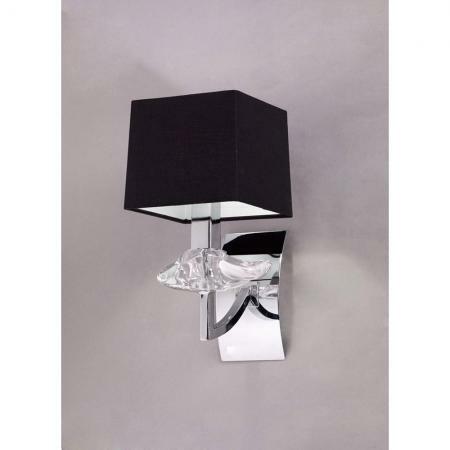 Thois product code is IL31680. 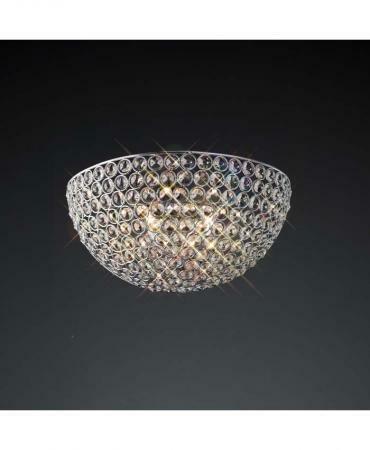 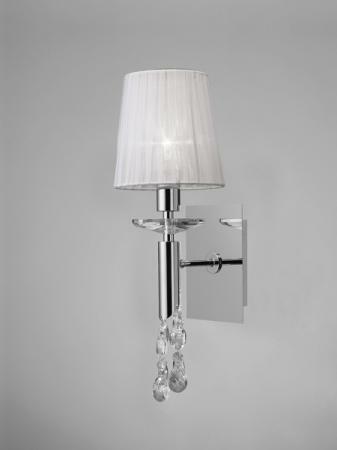 The Hilton collection includes a 3, 5 or 10 light pendant , all of which can be viewed on our website.